First flush diverters are a critical component in any Rain Harvesting system. These devices divert and capture the most contaminated, sediment-laden water that washes into your pipes from your roof during the first initial millimetres of rain. Once this contaminated water is captured, the diverters seal to allow the subsequent, cleaner water to flow past and into your tank. By keeping these sediments and contaminants out of your tanks, first flush diverters help to improve your rainwater quality and safety, extend the life of your pumps and appliances and reduce tank maintenance requirements. These benefits have been confirmed by researchers and by leading water pump manufacturers too. Sean Abbott of Massey University in Wellington, New Zealand, was commissioned by the New Zealand government’s Ministry of Health to investigate measures that can be taken to improve the quality of water collected from roofs. Abbott established New Zealand’s most sophisticated Roof Water Research centre on campus, and thousands of samples were taken from a series of different rain harvesting systems. From the preliminary results, Abbot concluded that the quality of water improves dramatically when first flush diverters are used. These findings reinforce the importance of using first flush diverters as part of your Rain Harvesting system’s overall design. You can download a more detailed summary report on the research here. Leading water pump manufacturer Davey recommends the use of first flush diverters to improve the quality of the rainwater you collect and extend the life of your pumps. “Post-tank” water pumps typically utilise a mechanical seal to ensure water does not penetrate into the pump’s electric motor. First flush diverters help prevent sediments and other debris from wearing down this seal (which can result in pumps leaking), getting caught in the pump impeller or jamming up other pump components. 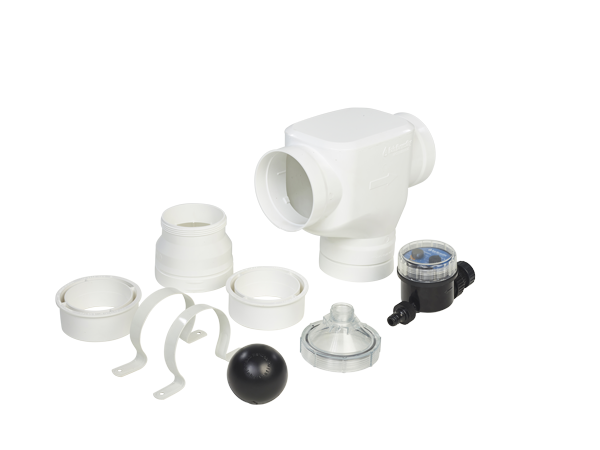 Although Davey do not currently manufacture or sell first flush diverters themselves, they still recommend them as a vital component in any rain harvesting system. Across the globe, first flush diversion is recognised as a fundamental part of the Rain Harvesting process. If you want to protect your rainwater quality by keeping as many dissolved and undissolved particles out of your tank as possible, then you need to incorporate first flush diversion in your rain harvesting system design. 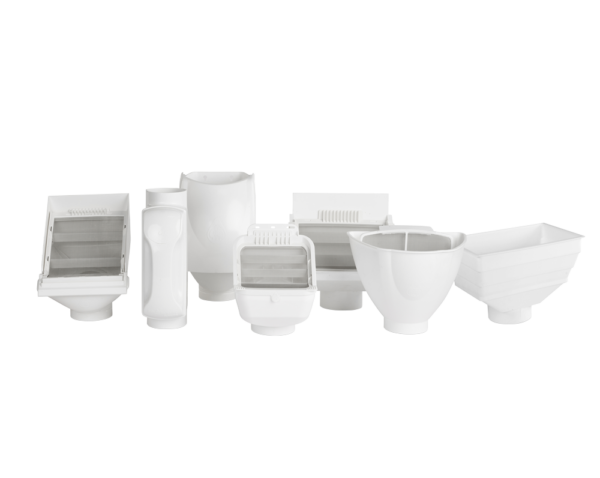 To learn more about fine particles and the first flush diverters that keep them out, check out our first flush product family page or read about fine particles here. Learn what the enHealth Council has to say on using rainwater for drinking and other uses.